Caz Graham returns to the moorlands near Manchester which took the brunt of this summer’s devastating fires to find out how the landscape and wildlife are beginning to recover. In July this year, pictures of burning moors were everywhere in the news. During one of the hottest summers for decades, hundreds of acres of moorland went up in flames, destroying fragile ecosystems and wrecking wildlife habitats. Nearly six months on, how are they starting to recover? Caz Graham returns to some of the areas near Manchester which she first visited when the fires were at their height. She finds the landscape looking very different from last time, with scorched and blackened earth repopulated by new green shoots. 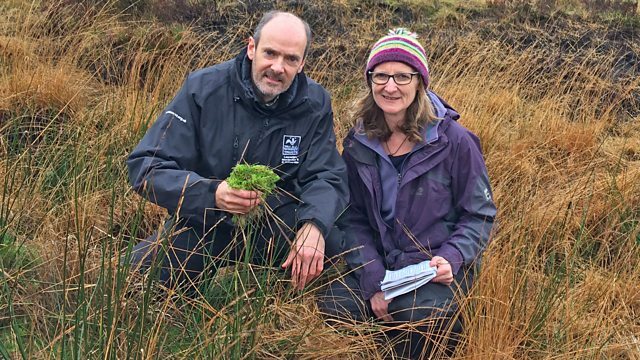 She meets the organisations and volunteers involved in work to restore the moors, and learns about their efforts to fireproof them for the future.